The Talley Fixed Ring System evolved from the Talley Quick Detachable System. 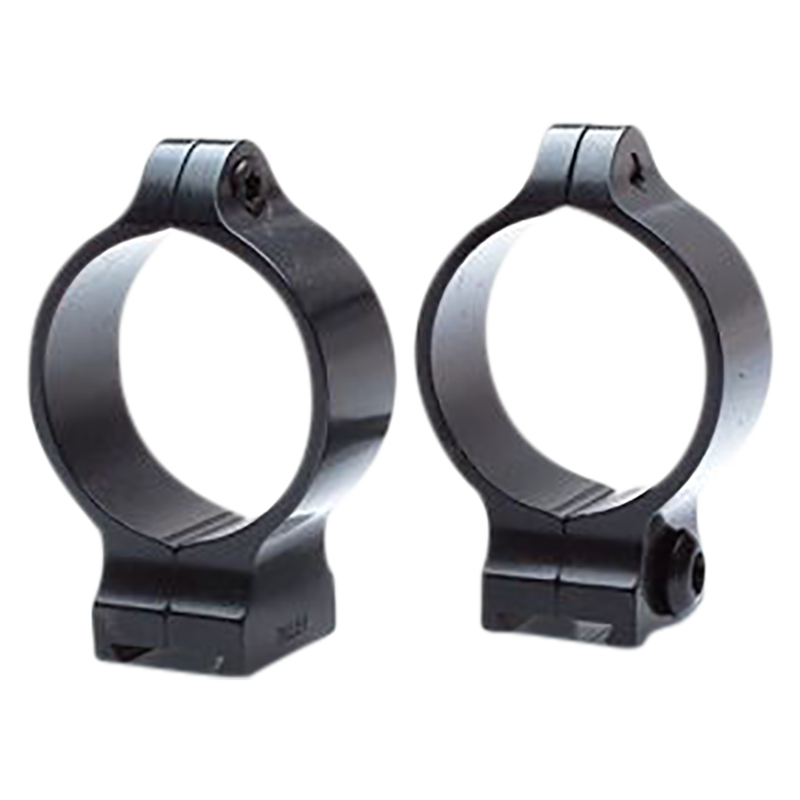 This ring set-up is for the shooter who prefers the sleek profile of a non-detachable vertically split ring. It is subject to the same quality control as all Talley Products. Using larger screws and no moving parts, this system is as rigid as it looks. 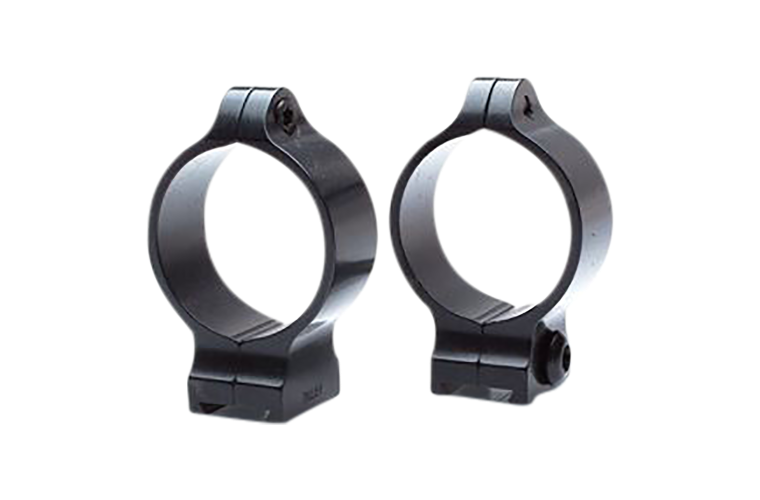 Utilizing the same double recoil shoulder base as the detachable rings, the fixed ring system will aslo stand up to the most brutal of magnum cartridges.